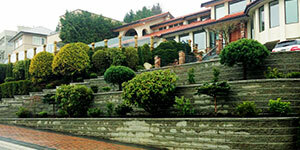 The Cavalry Construction Group is a full-service landscape construction contractor. 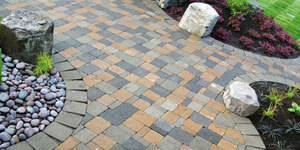 We are capable of taking any outdoor space and transforming it into the front yard or backyard of your dreams. Our landscape construction process starts with an extensive consultation to understand your needs and begin the design process. During the consultation we will take time to understand your lifestyle, landscaping and construction needs. We want to understand if you are maximizing tranquility or are looking for the best entertainment space in your neighbourhood. Our team excels at creating precise and functional spaces while also incorporating elements of originality and creativity that you won’t find with a less experienced landscape construction contractor. Outdoor living spaces are extremely popular and are an excellent for entertaining or for simply relaxing in your backyard and enjoying your own private oasis. Click here to learn more about outdoor living and see some examples of backyards we have transformed into beautiful and functional spaces. 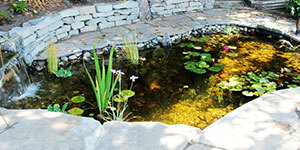 Every water feature we install is unique and custom suited to your property. Our water features are low maintenance, automated and built to last. This section will describe the benefits of a beautiful water feature and show some examples of how we incorporate natural, classic or contemporary features into our designs. Only a certified master retaining wall installer like The Cavalry is able to design and install a retention system that is both aesthetically pleasing and secure. Our experience in a variety of retaining wall types is evident in this section where you will find useful information and examples of advanced retention systems. The Cavalry takes great pride in our paving stone installations. Patios, walkways and driveways can be enhanced by the unlimited color, style and pattern options available with paving stones. Visit this section for information on the advantages of pavers along with some examples of patios, walkways and driveways that have been revamped by The Cavalry. There is something rustic and unique about natural stone that makes it a favourite for luxury custom homes. 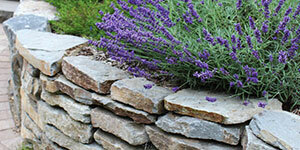 Natural stone and masonry features are one-of-a-kind and can be incorporated into many areas of your property. Check out this section for examples of how we can incorporate both natural and manmade elements for a distinctive look. Looking for an attractive arbor to compliment your landscape? 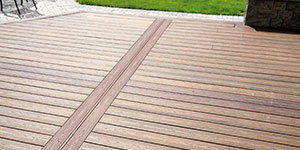 Or perhaps you would like to maintain the privacy and serenity of your garden with a decorative cedar screen or fence. 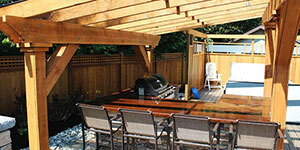 The Cavalry has extensive experience in the construction of elegant custom fences, arbors and pergolas.